Searching for a counsellor may feel like a daunting experience. One of the biggest challenges can be knowing who to choose and what style of counselling to try. I believe the first step is about finding someone who makes you feel at ease to enable you to explore some of your most private problems in a safe, non-judgemental way. Counselling is a wonderful opportunity to put yourself first, something we all have a right to do. As my key areas of interest are bereavement, relationships and fertility related problems, I have taken additional training in these fields. 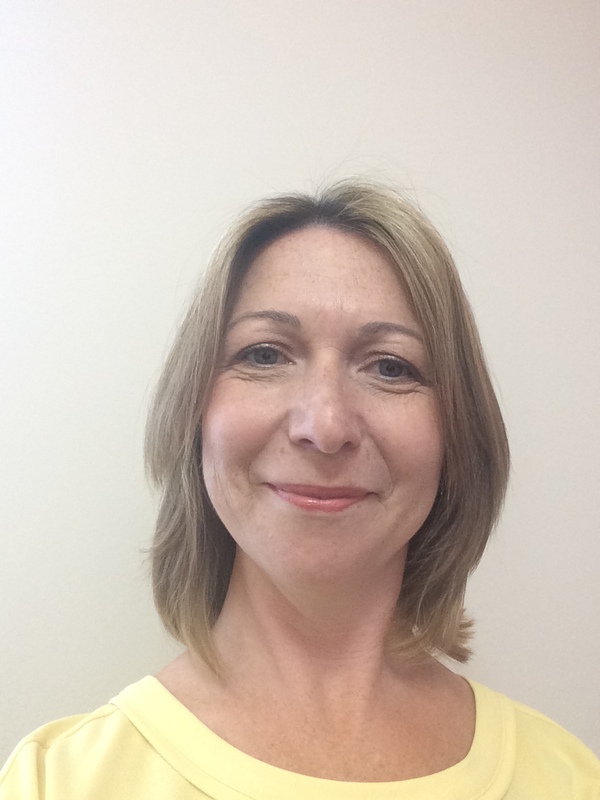 I am a specialist bereavement counsellor, a RELATE trained relationship counsellor, and a BICA (British Infertility Counselling Association) registered fertility counsellor. I also run implications counselling sessions in line with HFEA (Human Fertilisation and Embryology Authority) guidelines (see below). My approach is integrative, meaning I have trained in a variety of counselling techniques and can adapt my skills for each individual client. I offer short and long term counselling, focusing on the specific needs of my clients and work with many different problems in addition to the above, including; affairs, anxiety, depression, grief, infertility, life stage changes, sexuality and stress. If you are unsure whether I can help you, please contact me and I'll be glad to advise you. *Fertility Counselling: I provide supportive counselling to couples and individuals embarking on fertility treatment, or wishing to work through the emotional challenges that fertility difficulties so often create. *Implications Counselling: These are counselling sessions to explore the impact of becoming a donor or donor recipient, of eggs, sperm or embryos and additionally those considering surrogacy.